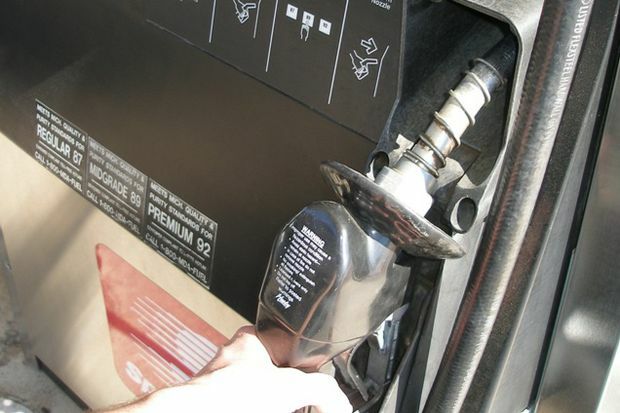 Hawaii gas price averages increased during the past week but still remain about 90 cents to more than a $1 a gallon less expensive than a year ago, according to the AAA Hawaii Weekend Gas Watch. The current Hawaii state average for a gallon of regular is $3.35, four cents more than last week, 11 cents more than last month and $1 a gallon lower than a year ago. Honolulu’s average gas price increased slightly to $3.29, four cents more since last Thursday, 14 cents higher from last month and $1.04 a gallon less than a year ago. In Hilo, the average gas price is $3.27 per gallon, three cents more than last week, six cents more than last month and 90 cents less than this time a year ago. Wailuku’s average is $3.43, three cents more than last Thursday, which is a nickel more than on this date last month and $1.03 less on this date last year. “The highest retail gas prices continue to be found in the islands and on the West Coast with California ($3.50) continuing to be the nation’s most expensive market. But eight other states now post averages above $3 per gallon,” according to AAA Hawaii General Manager Liane Sumida. AAA Hawaii Weekend Gas Watch is a weekly snapshot of gas prices. Price comparisons are offered as a community service. Prices are derived from fleet vehicle credit card transactions at more than 120,000 stations around the country. Prices shown are combined averages of last card swipe of previous day.